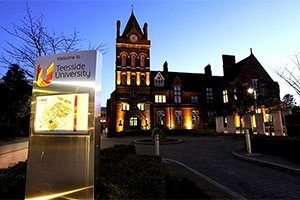 An award-winning forensic scientist has traded a career in a Californian forensic lab to pursue his research at Teesside University. 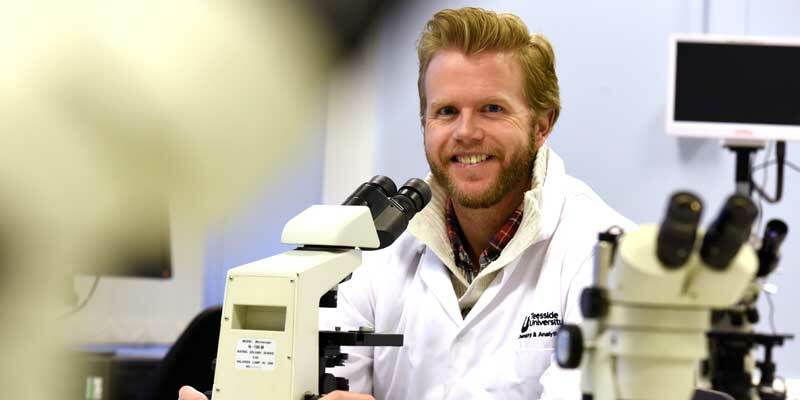 Kent Matt Adamson, 31, has just completed the first year of his PhD where he is working with renowned anthropologist Professor Tim Thompson to examine early structural changes to bones in mass graves. He has also recently been awarded the prestigious Forensic Sciences Foundation Henry C Lee International Scholarship for his work reviewing digital stringing for blood splatter analysis. 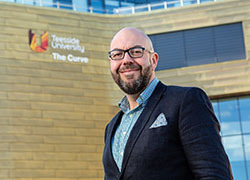 Matt worked as a contract criminologist in New York and a forensic scientist in Ventura County, California, before opting to further his academic study at Teesside. 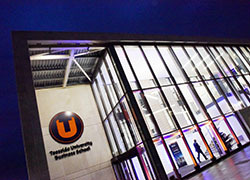 Teesside University has an international reputation as a leading institution for forensic science and was the first university in the country to offer forensic and crime scene courses. 'I really enjoyed working in the field but I wanted to further my research and Teesside is the perfect place for me,' explained Matt. 'My main interest is in human rights and mass grave investigation – looking at the changes in bone structure during the early stages of decomposition. 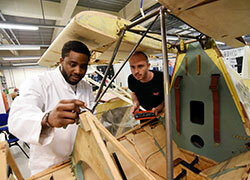 'I heard about a project that Professor Thompson had planned and it was exactly what I wanted to be doing. I am really happy here and it was definitely the right decision. 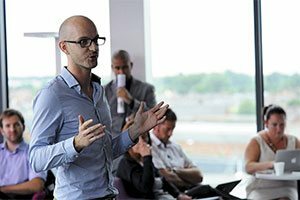 As well as working on his PhD, Matt also lectures part-time at the University. 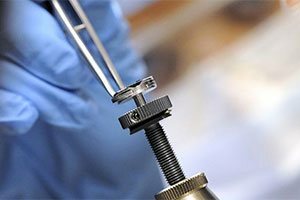 His award from the Forensic Sciences Foundation was in recognition of his research around blood stain analysis using an intricate method known as digital stringing. Matt is aiming to reduce some of the inaccuracies often associated with stringing by bringing together new digital techniques. 'It is something I have been interested in for quite a while, but I was really surprised to receive this award for my work,' explained Matt. 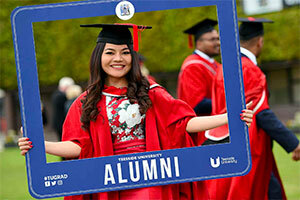 'It is further recognition that coming to study at Teesside University was the correct decision as I am able to explore different areas of forensics – working with some amazing academics. An award-winning forensic scientist has traded a career in a Californian lab to pursue his research in the North-East. A forensic scientist has traded a career in a Californian lab to pursue his research in the North-East. 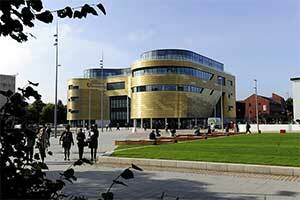 Kent Matt Adamson has just completed the first year of his PhD at Teesside University.